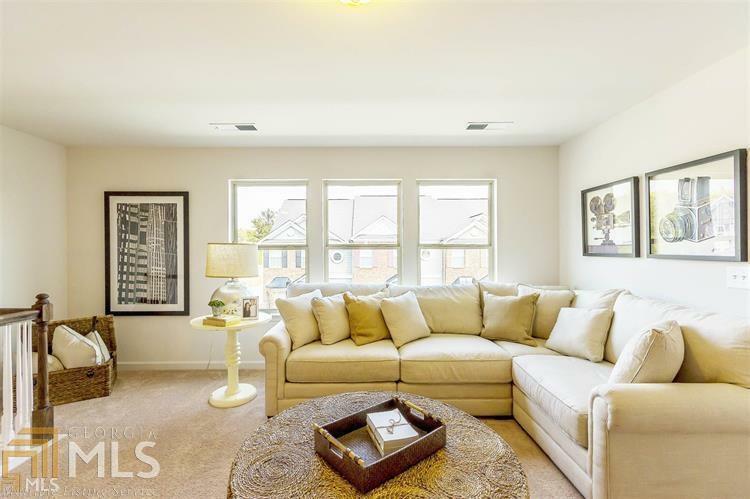 Luxury Town home in SWIM/TENNIS Community. 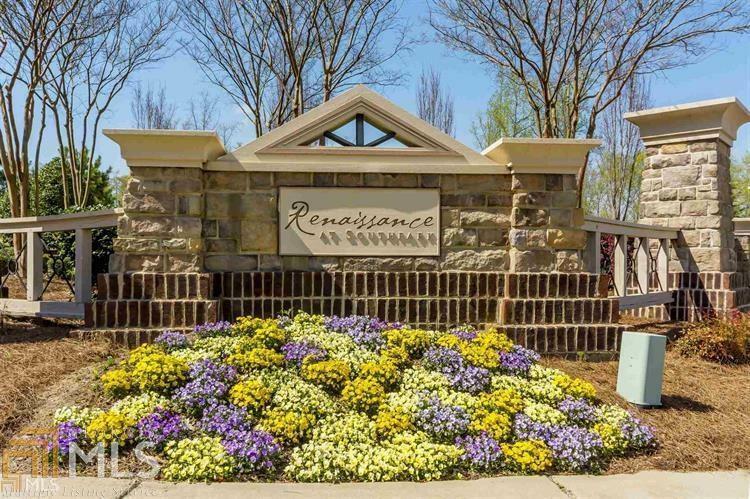 12 minutes to ATL Airport, 20 minutes to downtown! 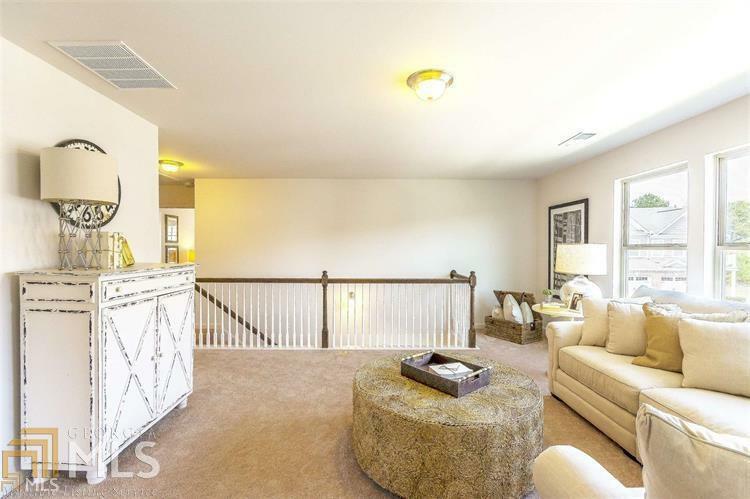 Crestford 2 Story: 3 Bedroom 2 & 1/2 bath +Loft with 2 car garage. 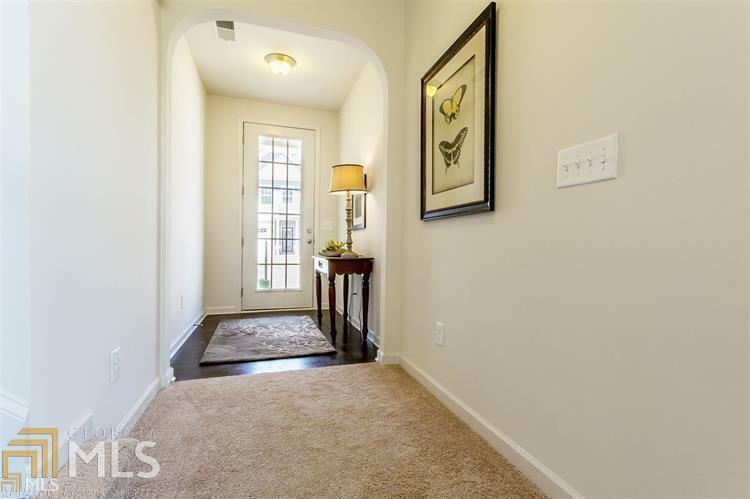 Features hardwoods and 9' feet ceilings on main level. Beautiful galley kitchen with 42 cabinets, granite countertops and tiled backsplash. This open floor plan allows you to entertain guests inside or outside on your patio with enclosed privacy fence. Upstairs has spacious loft/family room with french doors to Master bedroom and Master bathroom where you can soak in your garden tub. Master bath featuring dual vanities, tile flooring, and separate shower. Listing provided courtesy of On Point Realty, Inc. © 2019 Georgia Multiple Listing Service, Inc. All rights reserved. Information Deemed Reliable But Not Guaranteed. © 2019 Georgia Multiple Listing Service, Inc. All rights reserved. The data relating to real estate for sale or lease on this web site comes in part from GAMLS. Real estate listings held by brokerage firms other than Ashton Taylor Realty are marked with the GAMLS logo or an abbreviated logo and detailed information about them includes the name of the listing broker. IDX information is provided exclusively for consumers' personal, non-commercial use and may not be used for any purpose other than to identify prospective properties consumers may be interested in purchasing. Information is deemed reliable but is not guaranteed accurate by GAMLS or Ashton Taylor Realty. Data last updated: 2019-04-24T18:51:36.587.